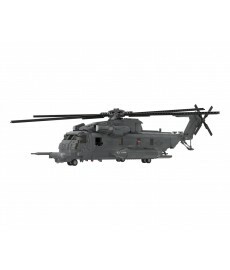 Brickmania MH-53M Pave Low - Heavy-Lift Helicopter PRE ORDER NOW: Shipping from end April onwards! 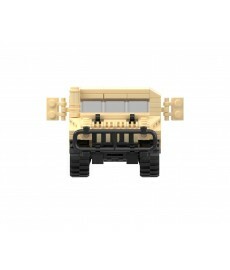 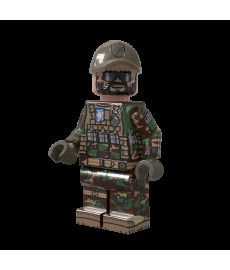 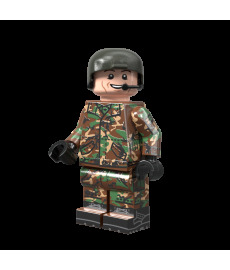 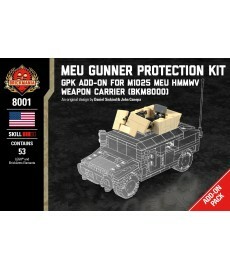 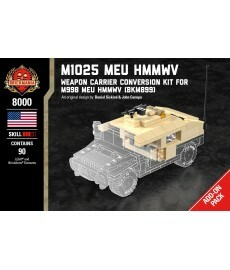 Brickmania M998 MEU HMMWV - Two-Door Cargo & Troop Carrier PRE ORDER NOW: Shipping from end April onwards! 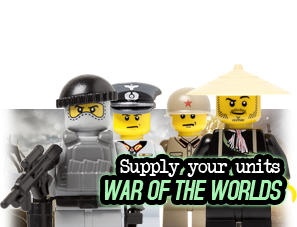 Brickmania Cold War US Tanker PRE ORDER NOW: Shipping from end April onwards! 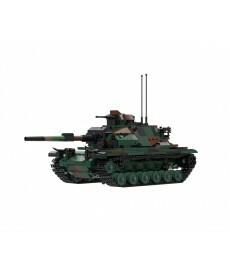 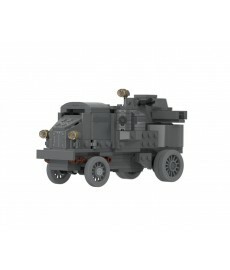 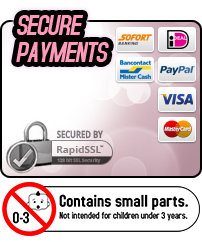 Brickmania M60A3 - Main Battle Tank PRE ORDER NOW: Shipping from end April onwards! 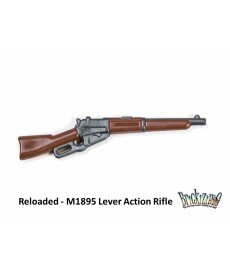 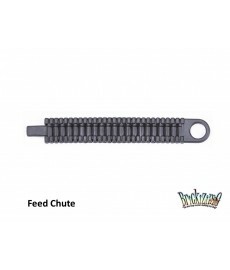 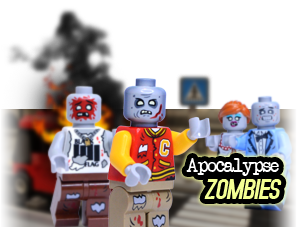 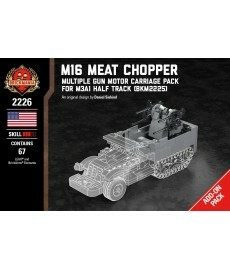 Brickmania M16 Meat Chopper - Multiple Gun Motor Carriage Pack for M3A1 Half Track PRE ORDER NOW: Shipping from end April onwards!